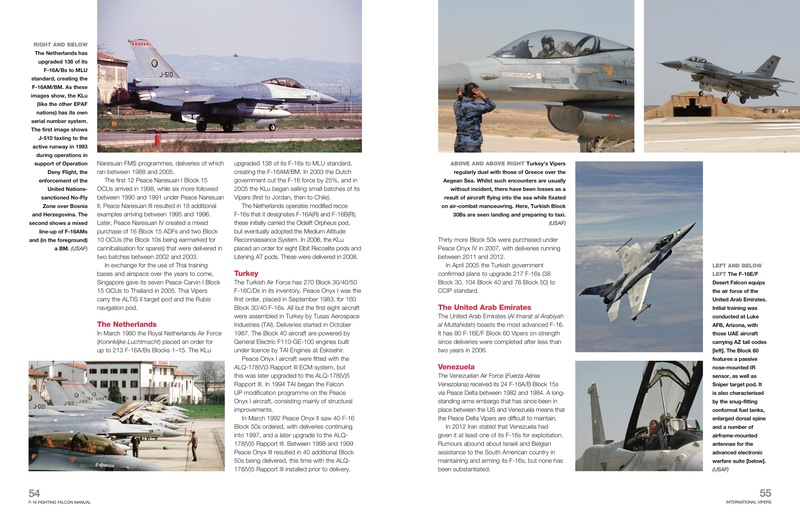 Popularly referred to as the ‘Viper’ by its air and ground crews, the F-16 is a successful American-built all-weather multi-role jet fighter of which more than 4,500 have been built and exported to 25 countries worldwide. 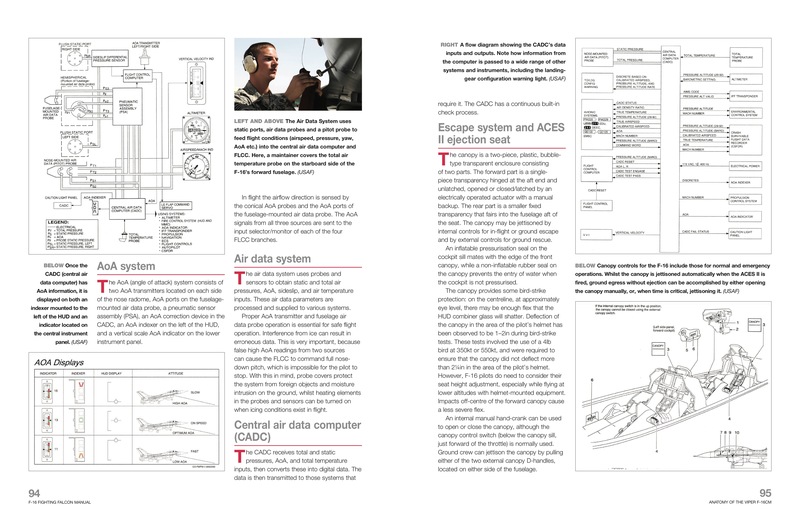 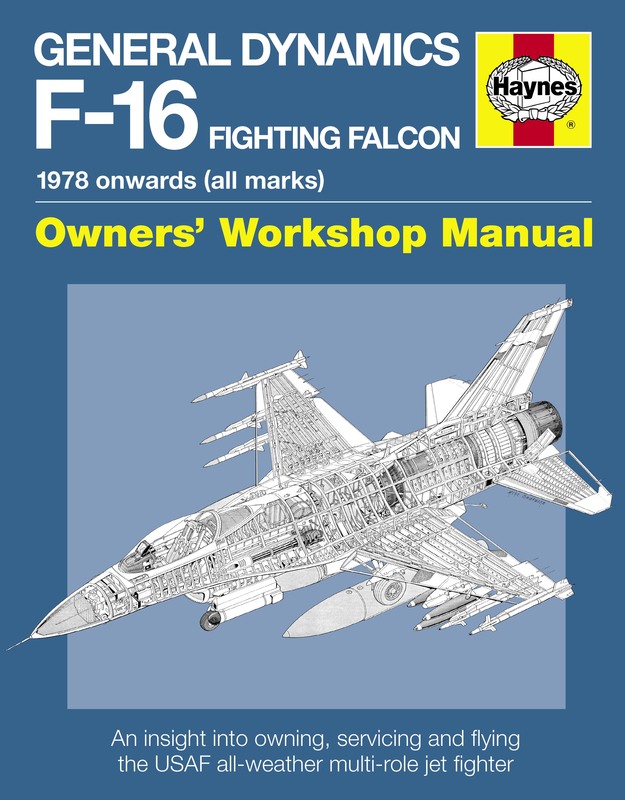 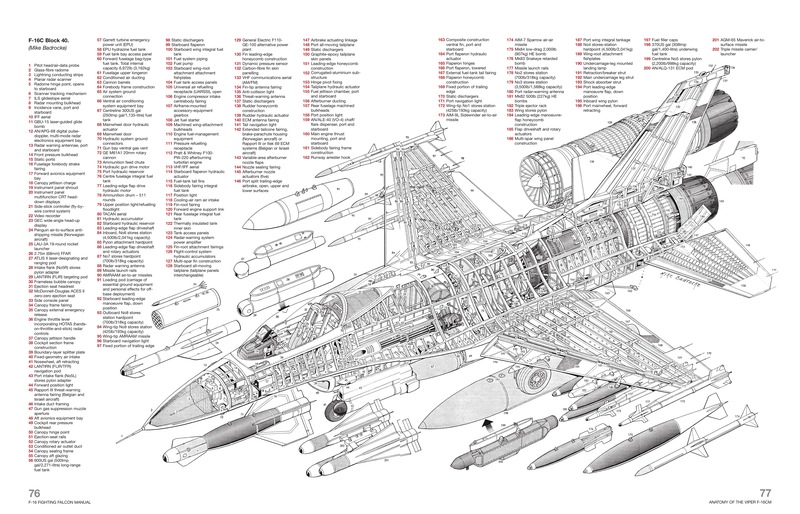 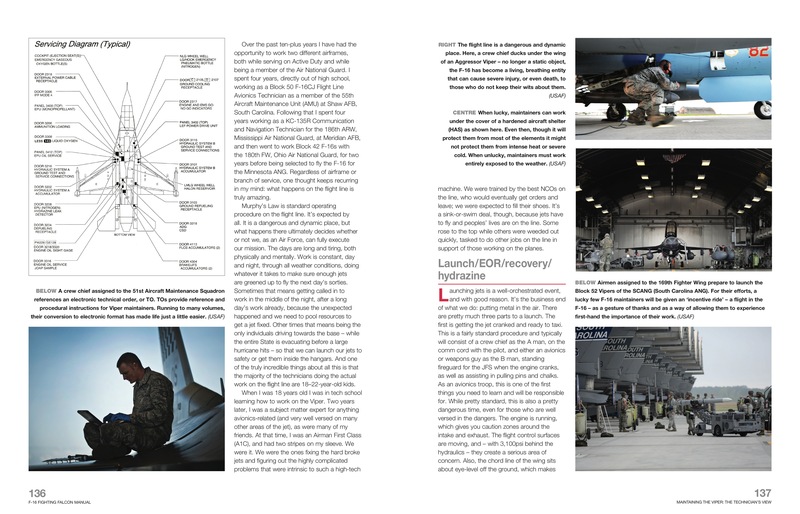 Author Steve Davies covers all aspects of the F-16, focusing specifically on the design and construction of the Block 40/50 F-16C/D version. 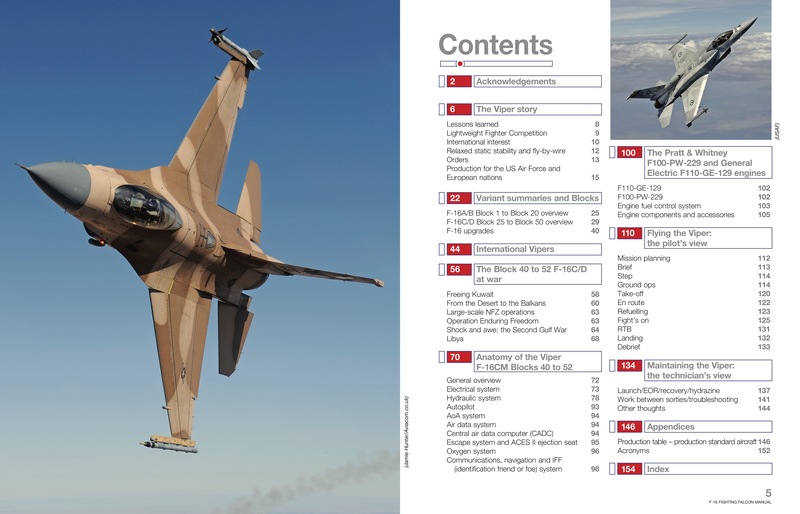 He also gives coverage of the Viper’s impressive combat record in both Gulf Wars, in Afghanistan and over the Balkans, as well as in the Israeli pre-emptive strike in 1981 on the Osirak reactor in Iraq.